SPECTACULAR CONTEMPORARY IS HUNTINGTON'S BEST ON MARKET! MAGNIFICENT PLATINUM CEDAR FAMILY ROOM ADDITION W/FLR-TO-CEILING STONE FRPLCE, CATHEDRAL CEILING, SKYLIGHTS, PELLA WINDOWS & SEP HVAC. PANELED DEN/OFFICE W/FIREPLACE ON 1ST FLOOR. CURRENTLY CONVERTED INTO 3 BR, BUT EASILY CONVERTIBLE BACK TO 4 BR. NEWER APPLS, INCLUDING FURNACE & A/C (2005). BEAUTIFUL YARD W/SPRINKLER SYSTEM, NEW PATIO & NEW CONCRETE DRIVEWAY. 3614 Radcliffe Drive Northbrook, Illinois 60062 is a single family property, which sold for $600,000. 3614 Radcliffe Drive has 4 bedroom(s) and 3 bath(s). 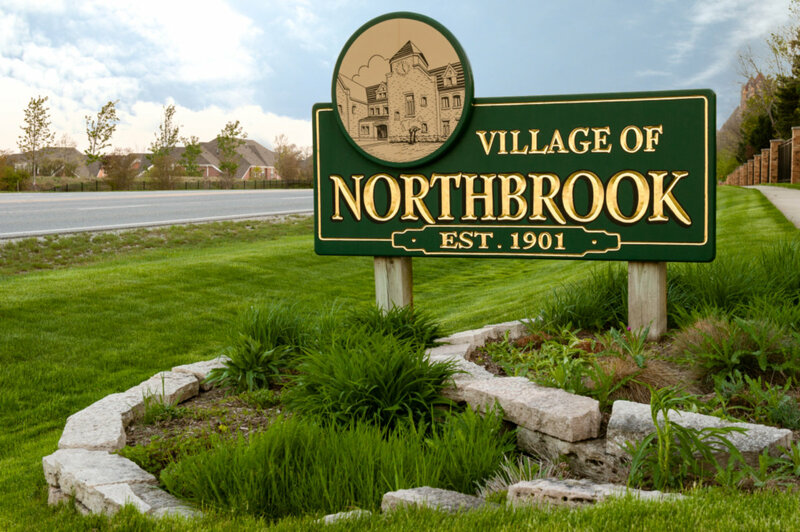 Want to learn more about 3614 Radcliffe Drive Northbrook, Illinois 60062? Contact an @properties agent to request more info.